2019 has arrived, and for many that means setting New Year’s resolutions that help reach certain personal and professional goals. 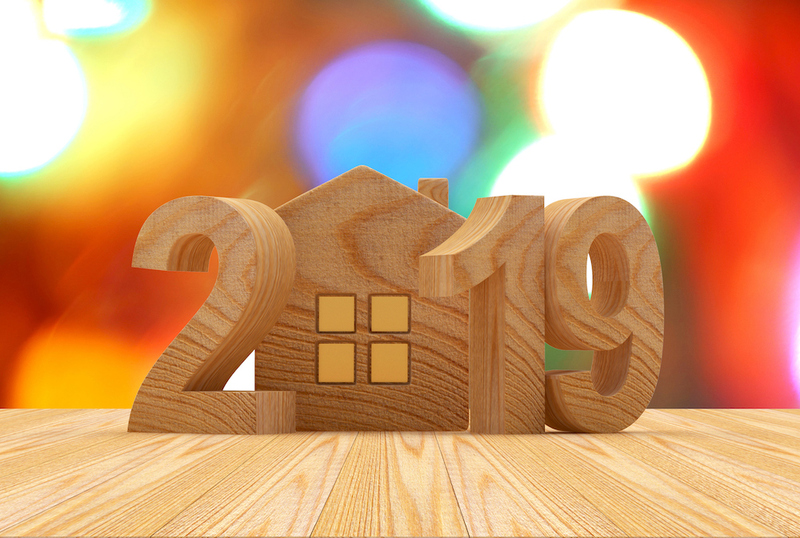 Some resolutions may focus on getting healthy, others on being better organized or, for those that plan on becoming homeowners in 2019, on getting their financial house in order. To that end, here are a few ways you can crush your goal of buying your dream home in 2019. Check your credit score. Knowing how much credit you have will help you determine what kind of loan to get. Obtain a free copy of your credit report and review it for errors to ensure its accuracy. Pay off debt. Reduce your overall level of debt by strategically paying off outstanding balances. Doing so, along with consistently paying bills on time and keeping your credit card balance low, will help increase your credit score. Don’t open new lines of credit. Every time you apply for a new line up credit, an inquiry–which can reduce your score by dozens of points–will appear on your report. Refrain from opening up new accounts within six months of applying for a mortgage. Avoid large purchases. Before buying a house, avoid large purchases–such as a new car or lavish vacation–to ensure your debt-to-income ratio is balanced. If you’re a first-time homebuyer, navigating the mortgage process can seem like an intimidating ordeal. But the ease of your experience largely rests on finding an attentive, knowledgeable mortgage lender who can make you feel comfortable and confident with your decision to purchase a home. 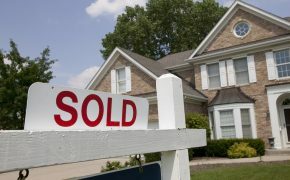 Additionally, in order to find your dream home, it’s also important to work with a realtor who knows the market you’re buying in, and who has the expertise and negotiation skills required to get your offer accepted at the best price possible. 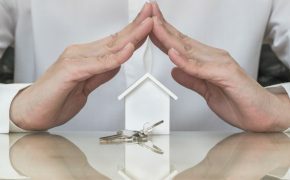 Once you find the perfect mortgage lender for you, talk with them about getting preapproved for a loan to ensure your ability to afford the homes you desire, among several other benefits. 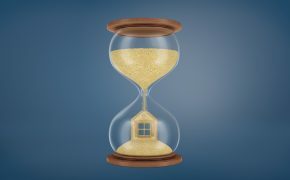 While it may take some time to gather the documents necessary for preapproval, having that validation will help you have a quicker and more seamless homebuying experience. 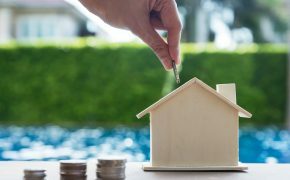 From renovation and construction loans to VA and doctor loans, there are a variety of different mortgage options available that can help you save thousands of dollars and vastly expand your homebuying possibilities. 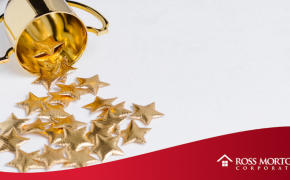 There are several factors that go into qualifying for these loans–including income, credit score and lifestyle–so speak with a knowledgeable lender to help determine the mortgage option that is best for you. 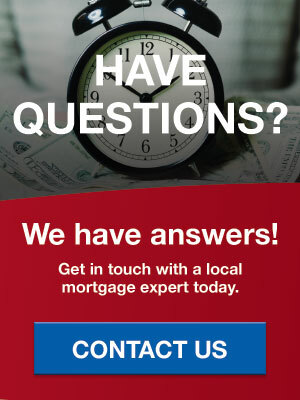 Marc Edelstein has more than 15 years experience originating home loans. He has built his business using three core values: honesty, integrity and exceptional customer service. His ultimate goal is to educate consumers and communicate extremely well with all parties on each and every loan. When he’s not helping people achieve the American dream, he spends his time golfing or at the lake with his wife and two children.